Fitzroy Australia Resources’ Ironbark No. 1 coking coal mine has received approval from the Queensland Government in a move expected to create 350 local jobs. Ironbark No. 1 (formerly the Ellensfield coal project), 35km northeast of Moranbah in the Bowen Basin, is an underground greenfield operation with a forecasted 6 million tonne per annum capacity. Fitzroy purchased the mine from Vale in November 2016. It is expected to provide opportunities for 160 contractors in the production phase and up to 350 operational staff. Chief executive officer Grant Polwarth said the approval allowed Fitzroy to pursue a vision for the expansion of the company. “Ironbark No. 1 will be a modern and innovative underground operation. 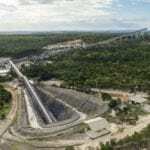 At Fitzroy, we pride ourselves on being a people business that mines coal, and the construction of Ironbark No.1 will see that vision continued,” Polwarth said. 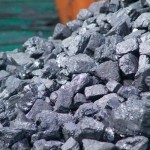 Production is expected to commence at the mine in the first quarter of 2020, with an emphasis on low-ash coking coal to be used for steel production. The mine will share infrastructure with Fitzroy’s Carborough Downs coal mine, which is 90 per cent owned by Fitzroy. Like Ironbark No. 1, Carborough Downs was also purchased from Vale at the end of 2016. Fitzroy’s assets include about 98,000 hectares of tenement holding in the Bowen Basin for metallurgical coal. 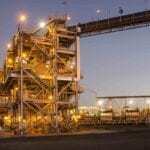 Queensland Mines Minister Anthony Lynham said Ironbark No.1 added to the 13 committed resources projects in the state with a combined capital value of more than $9.4 billion across multiple commodities. 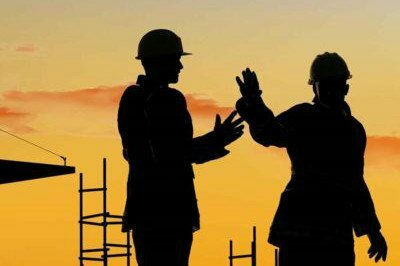 “Another 42 projects are at feasibility stage, with a combined capital value of more than $65 billion, again across multiple commodities,” Lynham said.